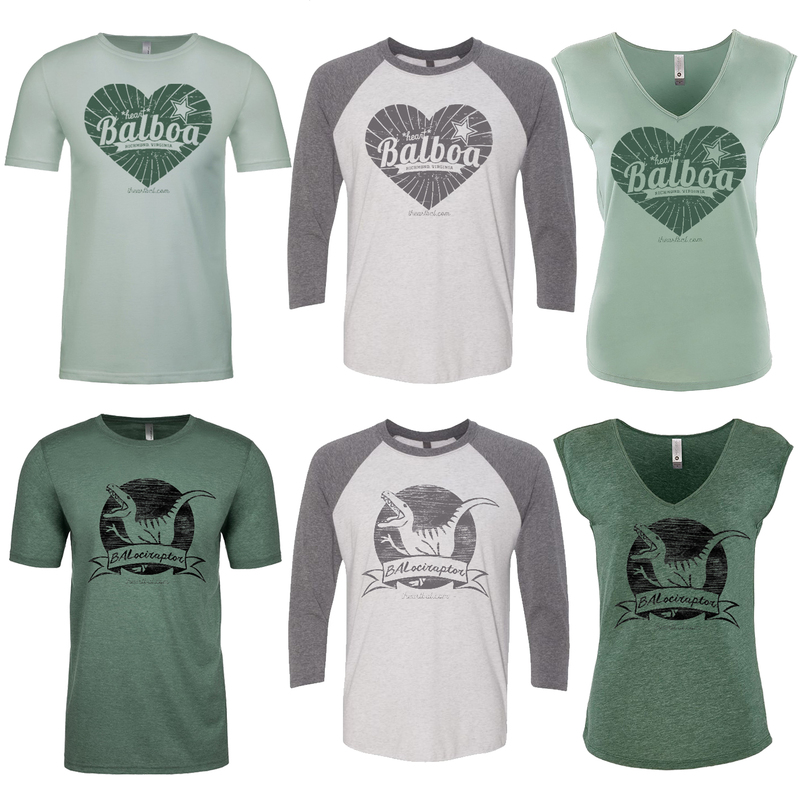 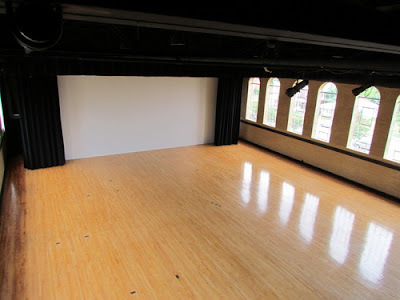 Workshops for Levels A, B, C as well as all of the dances for I *Heart* Balboa 2018 will be centrally located at Dogtown Dance Theater. 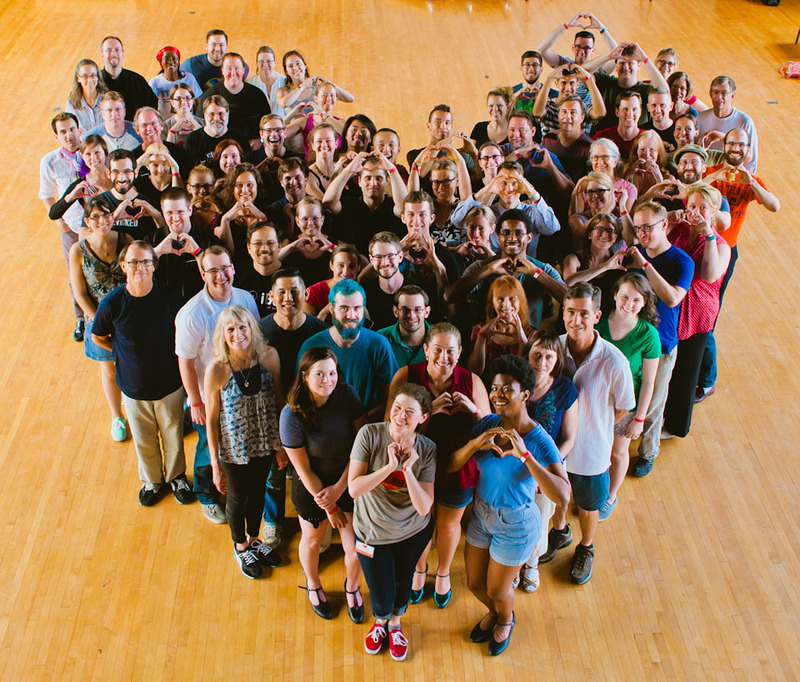 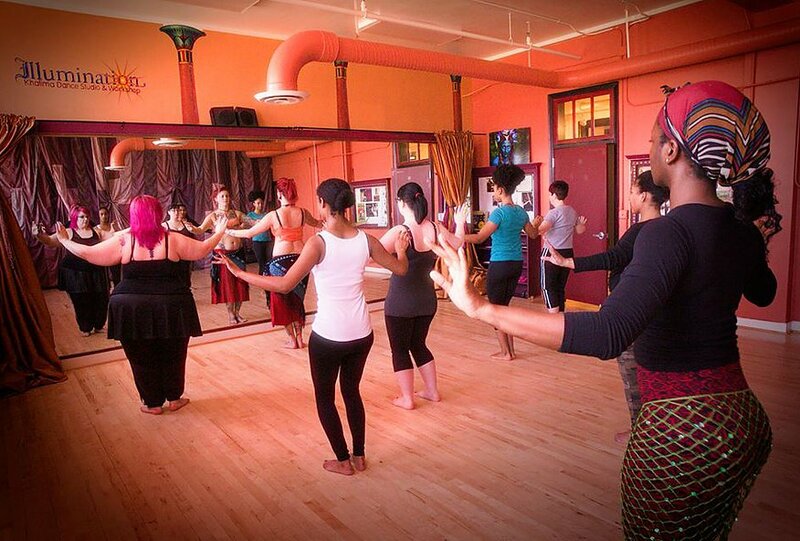 This 3-story former gymnasium is a unique community dance space with a variety of studios (all with sprung wood floors) for our dances and multi-track classes. 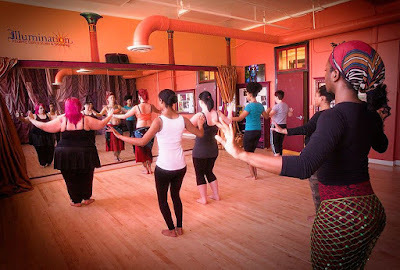 The Beginner Crash Course with Jennifer Barnett will be held at the RVA Swing studio. 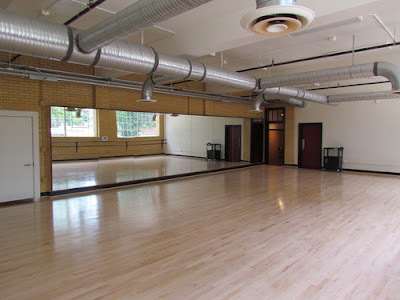 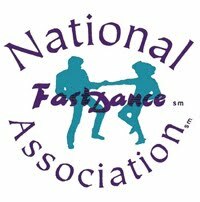 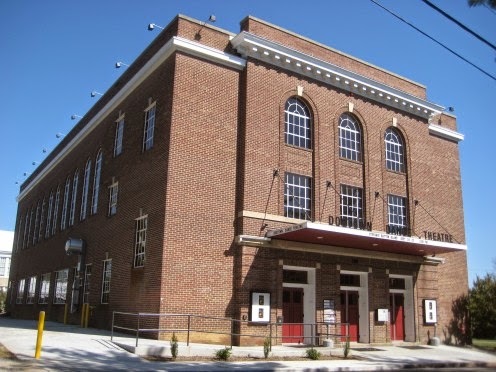 This the home for all of our swing dance classes here in Richmond, as well as the weekly Thursday night Jazz Den dance.